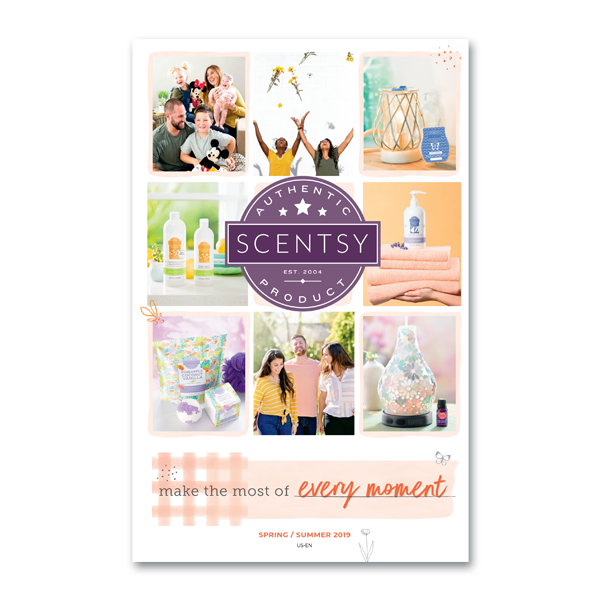 Each Indigo set includes six exclusive “boutique” crafted Scentsy Bars in a stunning gift box with a scented “Be Inspired” notecard for just $30 USD/ $35 CAD. 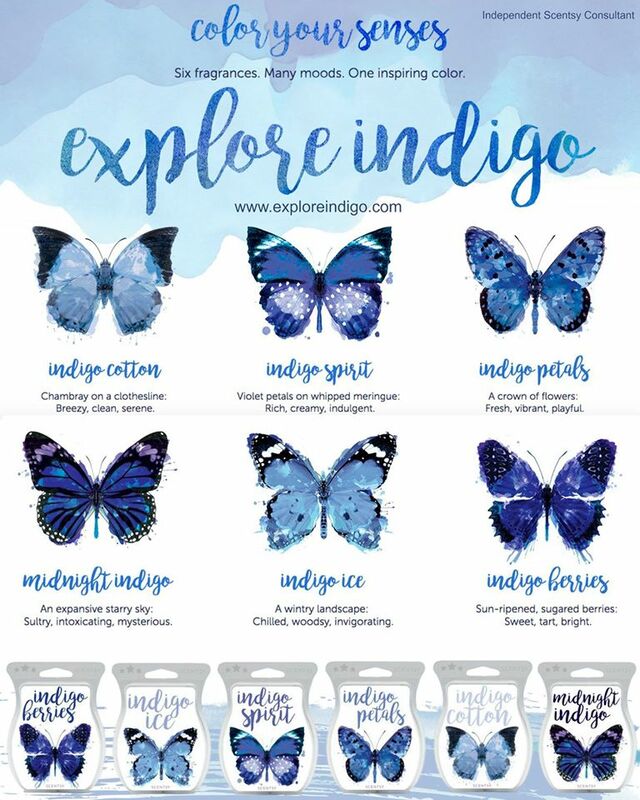 Scentsy Indigo fragrances are available beginning May 9, 2016 (in the US and Canada only) for a limited time while supplies last. 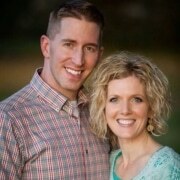 Scentsy is giving away one Indigo collection for free. Enter the drawing by May 8, 2016 to be one of the lucky 100 to receive your Scentsy Indigo Collection for free, along with the gorgeous Scentsy Parlor Warmer to experience all of your Indigo fragrances! 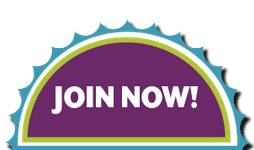 Enter the Scentsy Indigo drawing by clicking here. If you aren’t one of the lucky winners of the free drawing, don’t worry, you can always buy the Indigo Collection starting May 9. Indigo is such a mysterious, inspiring, elusive color full of rich history and lore. 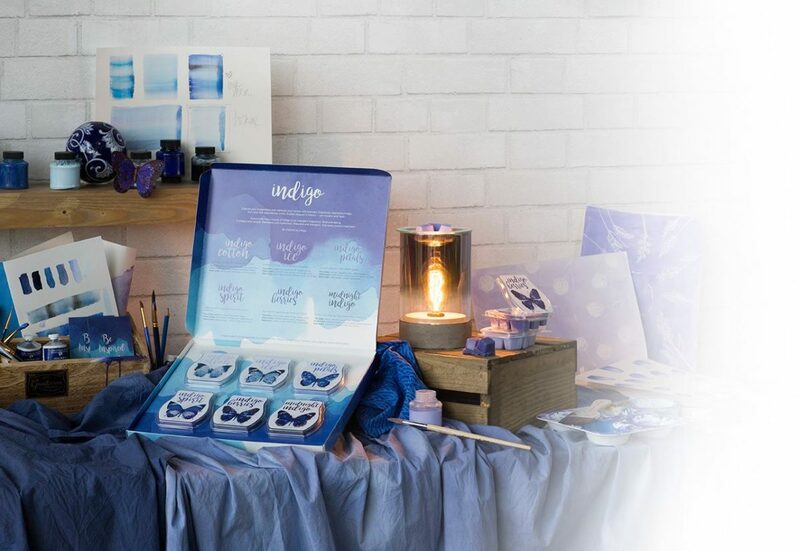 Feel your inner indigo with these exclusive handcrafted Scentsy Indigo bars. Watch the Indigo video and see how Indigo inspires you. Any questions? 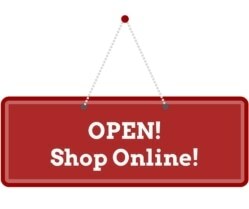 Looking to learn more about the Indigo Collection, other Scentsy Products, or to join my team? I can help!